Many men have concerns about urinary and prostate health, pelvic pain or sexual function. Some people find these concerns may be difficult to discuss and we fully understand this and offer direct access to expert advice and reassurance. We offer you a consultation and comprehensive check-up by one of our consultants and the time to discuss any advice given. You can book this 1 hour appointment directly without a referral from a GP. It will provide information and the opportunity for reassurance, or the early diagnosis of urological conditions. Our Men’s Health Check consultation includes a full review of the lower urinary tract and male reproductive organs. Your visit will include meeting with one of our consultants, a full discussion of any symptoms or concerns, a thorough examination and a range of simple tests. You will then talk again to your consultant and review the findings, and will be given full feedback, reassurance and if necessary recommendations for any action or treatment. 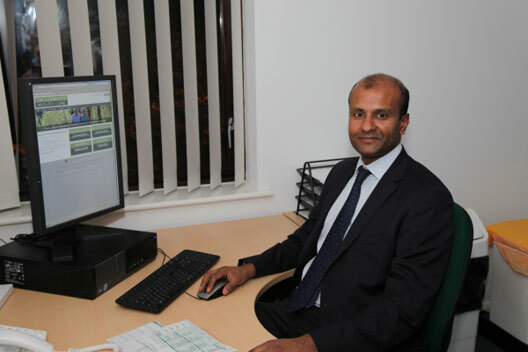 Alternatively the Cambridge Urology Clinic is pleased to offer a direct open access consultation only service for £225. You will not need a GP letter to attend if you are self funding but you will need a GP referral if you are covered by private health insurance. Just book an appointment using the form on this page ask for a consultation-only appointment.